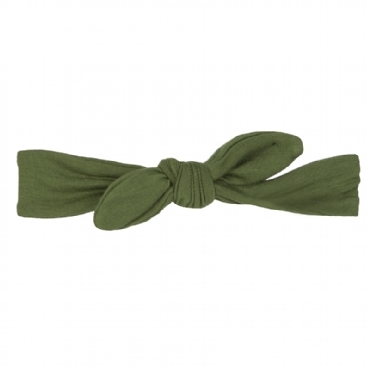 These sweet headbands are the perfect accessory for that swing dress or outfit! Made of 95% bamboo, 5% spandex by Kickee Pants. These are One Size.